Lockheed Martin started the production of the $250 million experimental supersonic plane ordered by NASA. X-59 Quiet Supersonic Technology aircraft came as the company’s solution for NASA’s request to develop an aircraft capable of reaching supersonic speed without creating the deafening sonic boom that comes with breaking the sound barrier, the CNBC reported. It is designed to fly at 55,000 feet height and reach the speed of 940 miles per hour. The newest plane is designed to make a noise upon breaking the sound barrier no louder than the sound of a car door closing. 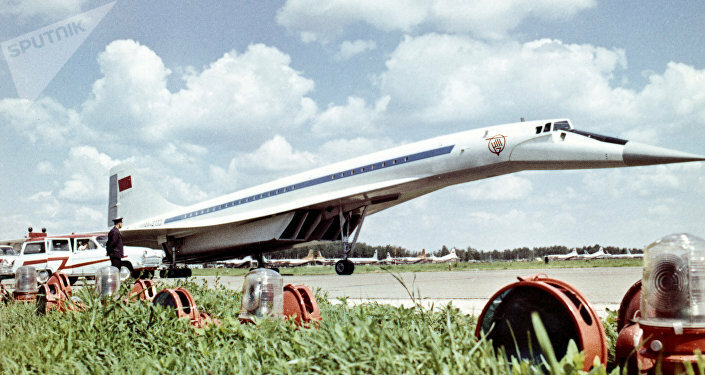 Current regulations ban commercial supersonic aircraft from operating over land, however companies such as Boom Supersonic are trying to adopt the supersonic technology to use for transoceanic routes, with the investments from Richard Branson and Japan Airlines. However, Lockheed Martin and NASA want to advance the technology through noise reduction to overturn regulations. The newest experimental plane is designed to return supersonic passenger air travel to routes over land since Concord’s last flight in October 2003. The first flight of X-59 is scheduled for 2021. It will be used to collect community response data on the acceptability of the quiet sonic boom generated by the aircraft, helping NASA establish an acceptable commercial supersonic noise standard for the possible overturn of the regulations. Lockheed Martin also holds a contract with Aerion Corp. to develop a supersonic business jet, the AS2, scheduled to take flight in 2023. The company also developing the SR-72, a hypersonic unmanned plane dubbed the “son of the Blackbird”, which reportedly would be able to operate at speeds up to Mach 6 and allow “warfighters to quickly address threats before an adversary may have time to react,” Lockheed Martin CEO Marillyn Hewson said of the hypersonic plane in March.